This book is written in Italian. 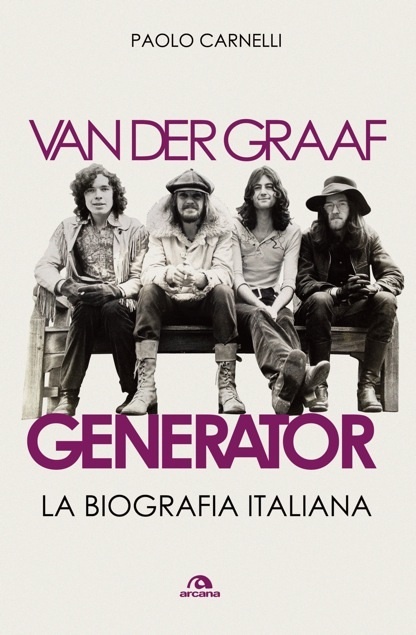 Finally, after six years of work and research, here is the first book in Italian dedicated to Van der Graaf Generator. Not just a history of the group, but rather an accurate and detailed historical reconstruction of the relationship between the Generator and our country. A fascinating saga, made of double concerts, riots, dissolution and reconstitution, number one hits, games of football - rugby, improbable locations, unexpected returns, theft, blackmail ... and much more! The volume of 244 pages, is characterized by a wide iconographic section composed of over 112 images in largely unpublished, including both period photographs that archive material (posters, newspaper ads, concert tickets, etc. 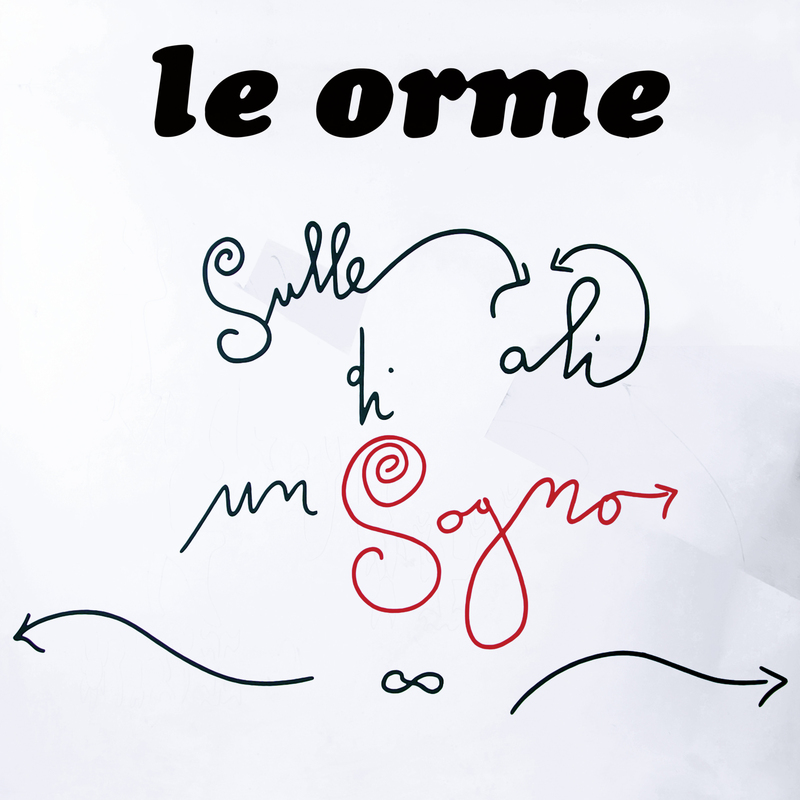 ), as well as as an appendix devoted to the discography of the group with all outputs: vinyls, 45 rpm, CDs and DVDs, and another appendix that lists the dates and setlists of all the Italian concerts of the band. The preface was written by David Jackson. The narrative is enriched by numerous witnesses, including those previously unpublished: Renato Bartolini, Guido Bellachioma, Marcello Capra, Gianluigi Knight, Beppe Crovella, Michi Dei Rossi, Andrea Dell'Orbo, Franz Di Ciocco, Bambi Fossati, David Jackson, Milk and Honey Peter Messina, Tony Pagliuca, Claudio Rocchi, Maurizio Salvadori, Claudio Simonetti, Alan Sorrenti, Arturo Stalteri, Aldo Tagliapietra, Pino Tuccimei, Lino Vairetti, as well as those of dozens of fans and enthusiasts who have had the good fortune to attend the concerts between 1972 and 2011 by the British group in our country.